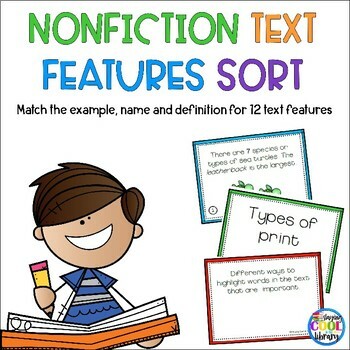 Review nonfiction text features with this fun and engaging sort activity. 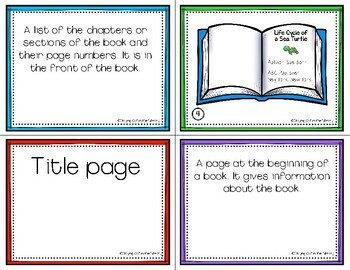 Students will match an example of each text feature to its name and definition. 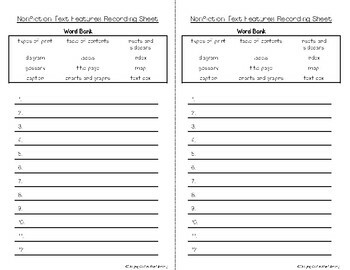 A recording sheet and answer sheet are included. 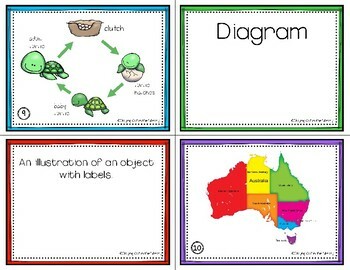 This is part of my Nonfiction Text Features product. Just click the green star next to my name. You’ll be the first to hear about new products, freebies, and sales!